If you're over-training, over-thinking, or maybe a bit of each here is what you need to chill out. Join Dan Perlmutter and Kathy Smith to discover your innate ability to remain calm. "Over-training? Over-thinking? Anxious? Stressed? A little bit of each, maybe? The resources are out there, but are you putting what you know into practice? Join Dan Perlmutter, Head of Olympic Sports Performance at Duke University, and Kathy Smith, former Duke tennis player and founder of Yoga Off East for a guided discussion and restorative yoga practice to discover your innate ability to remain calm in the face of challenges, roadblocks, and as a helpful resource for your day-to-day training. Join us for a very special morning of mindfulness, yoga, and guided discussion. Space is limited. 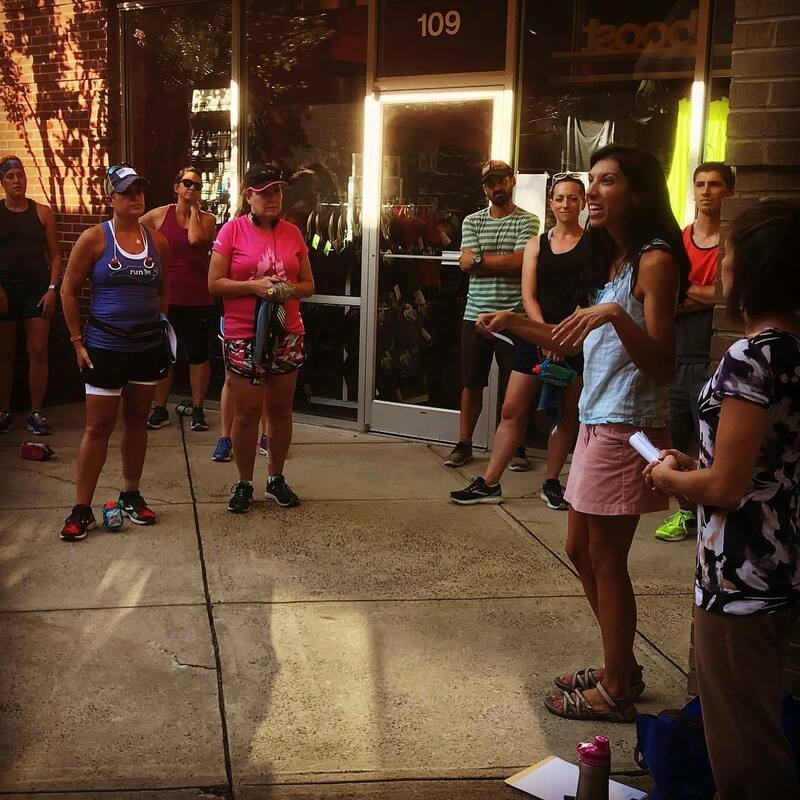 Saturday, November 10th @ Bull City Running Co.
Yoga Off East and Bull City Running Co.